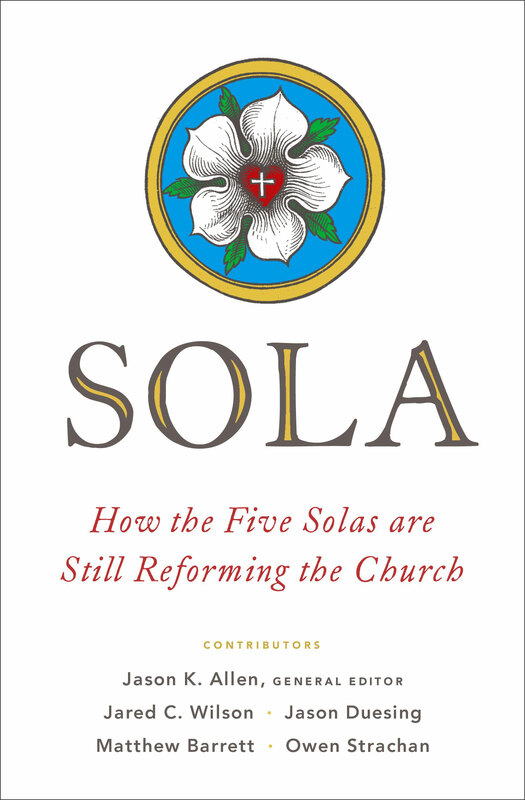 Discover why the fundamentals of the Reformation still matter today. Why do people get so excited about a bunch of Latin phrases, that some guys in Europe came up with 500 years ago? Sure, those five Latin phrases have defined Protestantism for those 500 years, but why do they matter today? To my church? For my life? What’s the big deal about all these solas anyway? What does it mean to be a Christian? The gospel of Jesus Christ is the best news in history, but we often live as though it has minimal impact on our lives. Being a Christian isn’t just about Sunday mornings, small groups, and studying the Bible. The good news is that Jesus redeems everything. In the Bible, we read story after story of people meeting God and walking away completely changed. The same is true for Christians today. 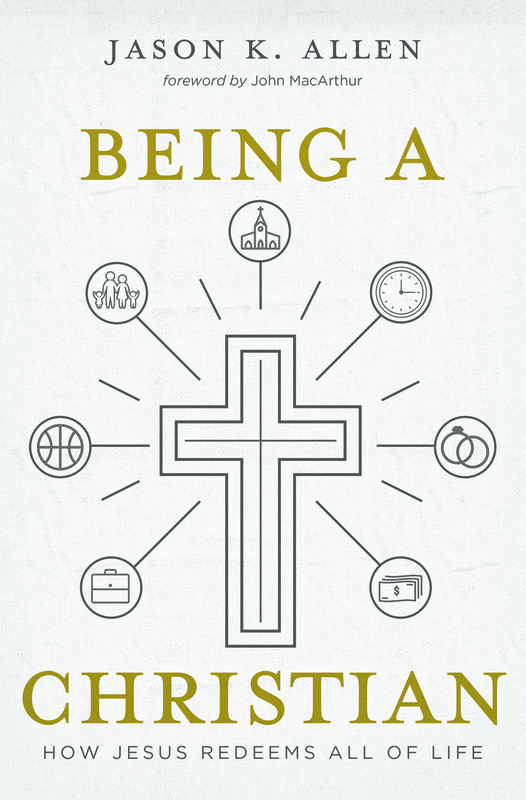 Being a Christian, by Dr. Jason Allen, shows how Jesus redeems all of life. If you are considering the ministry, there are two mistakes you must avoid. The first is taking up a calling that isn’t yours. The second is neglecting one that is. 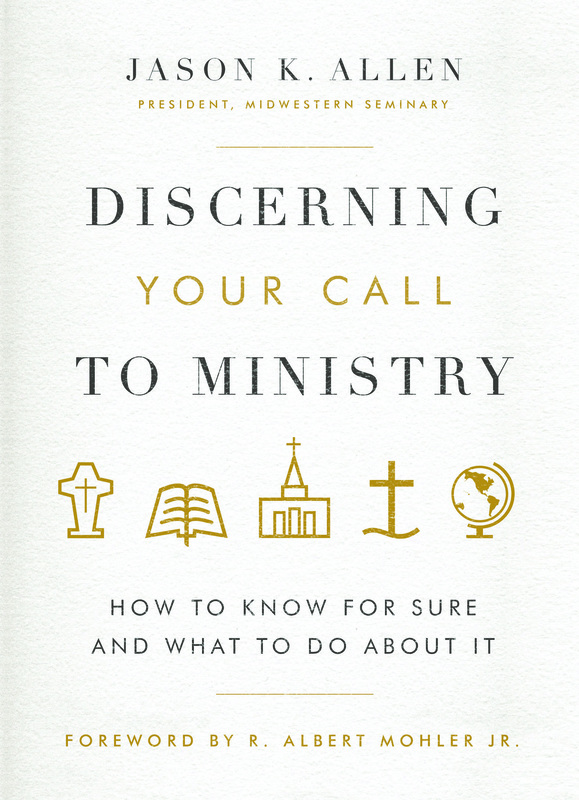 Discerning Your Call to Ministry will help you know the difference. A tool for seminary students, pastors-in-training, and even current pastors, it serves to confirm or prompt deep thought about the calling to ministry through 10 probing questions.